If you read this blog very much then you know I like finding and figuring out how to use the various tools and settings in Scrivener so I can write more efficiently. I also like to share these usage tips so other authors also benefit from Scrivener . 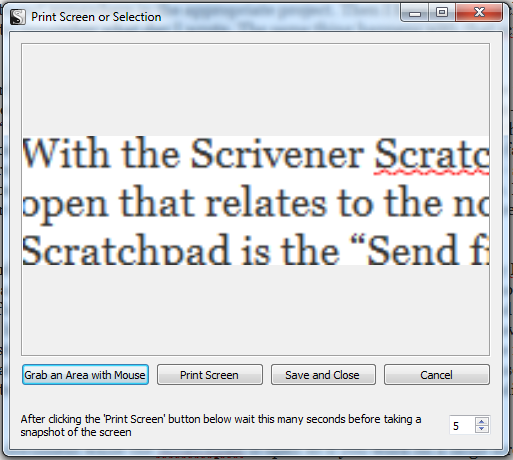 With that in mind, I’m sharing another tool in Scrivener that you may not know about: the Scratchpad. First let’s find out how to open this tool. Click on Tools and then on Scratchpad (from the keyboard that’s CTR + Shift + 0 (that the numerical zero not the letter O). Opening Scratchpad gives you this basic window. But what’s the purpose of this tool? If you use the Inspector you may already use the Document Notes to add various details to a document in progress. But Scratchpad is just what is sounds like – that scratchpad you keep by your computer and take ad hoc notes. Guess what? Scratchpad in Scrivener acts the same way but you can do more like send it directly to a project that you currently have open. So here’s how it goes – say you are like me and have several projects open. I might be journaling or revising or whatever and a stray thought hits me about something else I’ve got open. This happens to me especially while I’m journaling. I might write the thought down in my journal and there it stays until I want to put it in the appropriate project. Then I have to go searching through my journal trying to remember what day I wrote the note. The same thing happens with that scratchpad by your computer. With the Scrivener Scratchpad you can just open it and put the note there. If you have the project open that relates to the note you can send it to that project. Here’s how – at the bottom-center of the Scratchpad is the “Send file to Scrivener” button. Click on this and you are shown all the projects you have open. From there you get a series of fly-out menus that allows you to drill as far down as necessary in your project and send the note to the chosen location. There are 2 choices – sending the note to the location you choose or appending the text to the location you choose. In other words it will either copy the note directly to the chosen location or place the content directly in that location. How does that work? I just wrote an example note and sent the copy to this post in my Blogs 2015 project. It creates a sub-document to the document in which the text is located. No more lost notes, now it’s in a specific location. When I choose to append, it puts the text at the very end of the document. This is handy for something like what I was doing last night and should have used the Scratchpad for instead of bouncing around between projects to do. I had placed some notes in my journal about my novella, What Is Needed, regarding a change to the ending. I could have easily used Scratchpad to write that ending and, as long as the project was open, append that content to What Is Needed. So Scrivener’s Scretchpad is a simple tool for making notes and inserting them into documents or making screenshots that you can save or insert as a note somewhere else. It’s a handy tool I plan to use more often. Since you can use the keyword to turn it on quickly, you can use the same keyboard command to close it so you can toggle in and out of Scratchpad as needed. Give it a try and see what you can do to better track your odd notes, ideas and such and then insert them as necessary into other projects. Do you often lose track of your notes either on paper or in Scrivener? 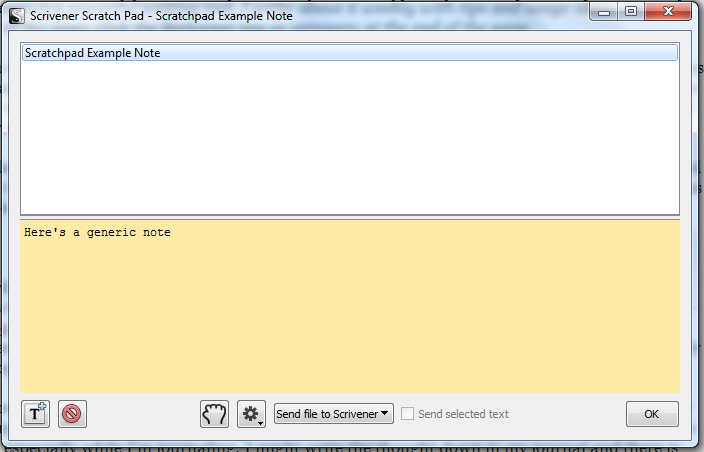 If you use Scratchpad, how do you make use of it? 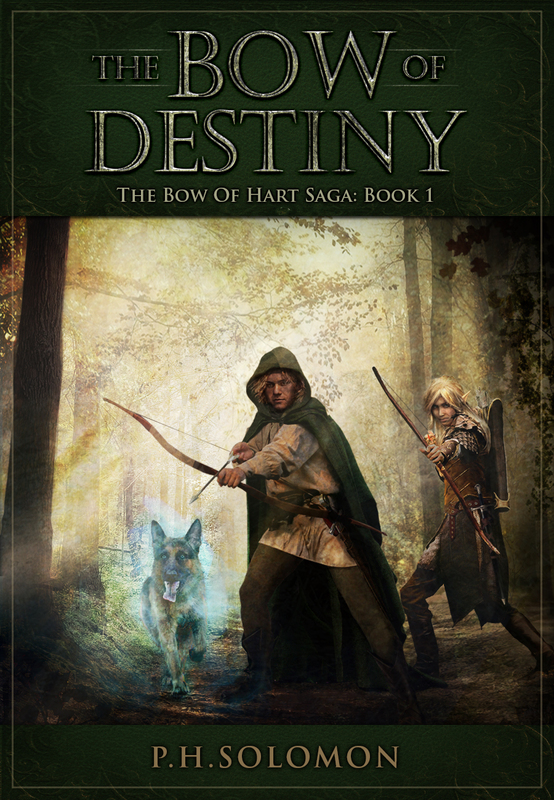 I used Scratchpad today when I made journal notes about my revisions of The Bow of Destiny. It made the transfer very handy. Just used the Scratchpad today working on some notes between projects. Check out this post from the Archer’s Aim blog on using the Scrivener scratchpad feature. Thankns for linking back to this one too.